Born and raised in Prague, the Czech Republic’s awe-inspiring capital city, Jana moved to the United States in 1996. After developing her career in both the hospitality and airline industries, she shifted her focus to dentistry in Chicago in 2006. 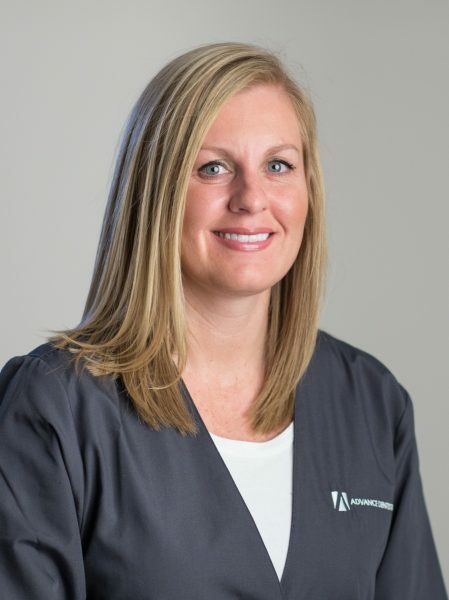 Jana has been with Advance Dentistry since 2010. And thanks (in no small part) to her vision, talent, and uncompromising commitment to our patients… what an incredible journey it has been! Favorite part of being a Treatment Coordinator? A “born-&-raised” Cincinnati girl, Bobbi attended school for Medical Transcription at Southern State and has been in the dental field ever since. She joined the Advance Dentistry team in 2013 and has consistently used her patience, compassion, and sense of humor to help make the “dental experience” a more comfortable and (dare we say it…) enjoyable one for our patients. 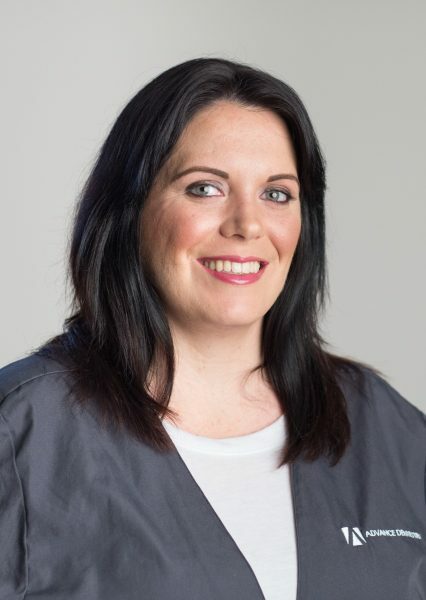 Bobbi loves working with people and providing each patient with the information and options that will help them improve their dental health. She also enjoys being able to offer fearful patients the additional support of utilizing I.V. sedation during their treatment. Nicole — Cincinnati native, sports fan, outdoor enthusiast, and all-around lovely person — joined the Advance Dentistry team in 2016. Her inspiring blend of warmth, joy, and easy-going positivity has kept us (and our patients) saying “Lucky us!” ever since. Naturally creative and supportive, Nicole is incredibly well-suited to the many tasks related to her role as a Treatment Coordinator. But what really lights her up…? Truly listening to patients and going the extra mile to help them receive the care and treatment they’ve been looking for. One of those many-talented individuals who never ceases to surprise (and impress), Maggie proudly served in the United States Navy before joining Advance Dentistry in 2014. 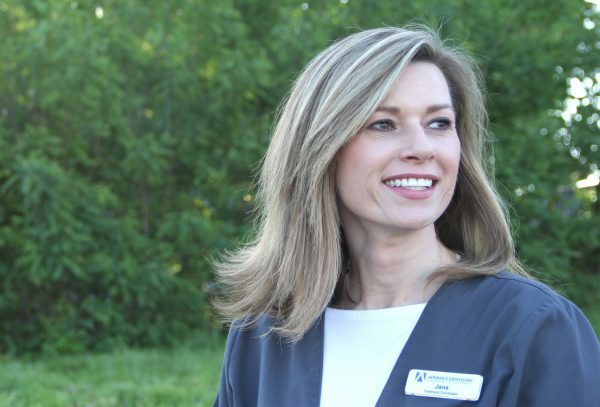 Her proactive interest in others — coupled with her commitment to help each patient find the treatment options that best fit their needs and goals — make her a phenomenal pillar of the Advance Dentistry family. After graduating with a degree in Biology from Miami University, Victoria immediately put her knowledge (and compassion) to great use as a veterinary technician. Later moving into the dental field, she joined the Advance Dentistry team in 2016. 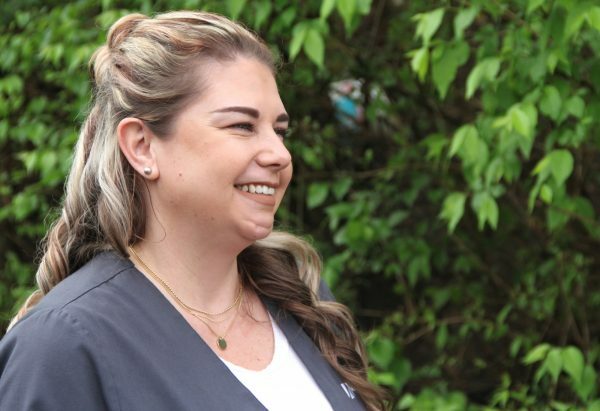 As she works to find the treatment options that best fit each individual’s needs and goals, Victoria’s natural depth, intelligence, and empathy have allowed her to be a consistent source of reassurance and comfort to our patients. Her favorite part of the day? If you’d like to schedule an appointment or speak with our team, we’d love to talk.